You would usually imagine blood-sucking vampires and crucifix-holding priests in a fight to the death, but professional "holy man" Reverend Joe Haward believes horror can show us how to truly live. Could it be that horror, combined with faith, has the power to transform the world for the better? 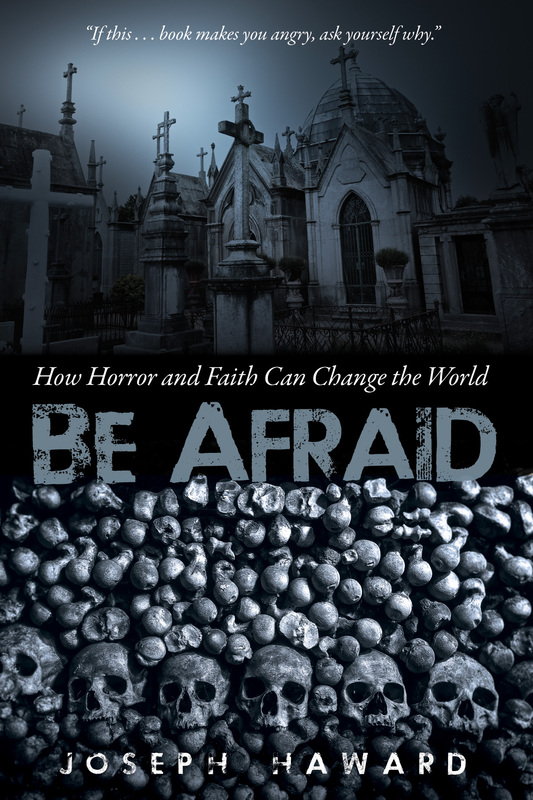 In this controversial book you are invited to discover how flesh-eating zombies, ghosts, and Jesus have the potential to turn the world upside down and create beautiful communities of peace. From Hannibal Lecter showing us the power of forgiveness, to Stephen King's IT revealing why authentic speech might change your life forever, this book will take you into the heart of terror, and lead you into a brave new world. Be afraid, because you might never be the same again.